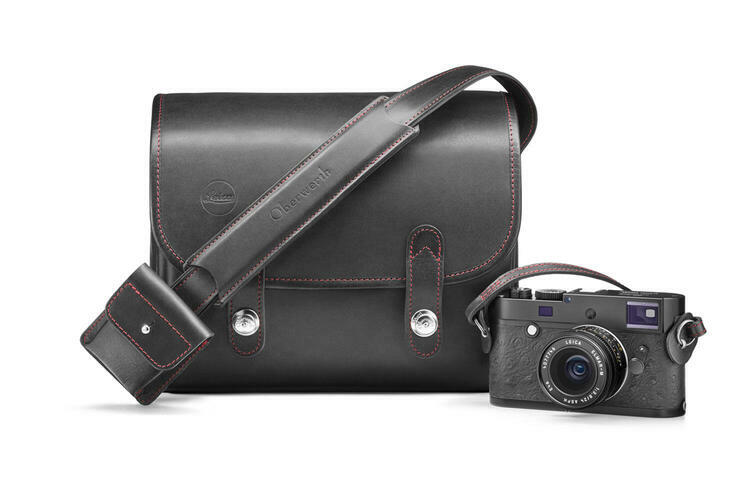 Confident style and perfection in every detail – this new bag created exclusively for Leica by Oberwerth, the renowned manufacturer of premium leather goods from Munich, is entirely handcrafted in Germany and is an ideal choice for owners of Leica M, T, X and Q camera systems. 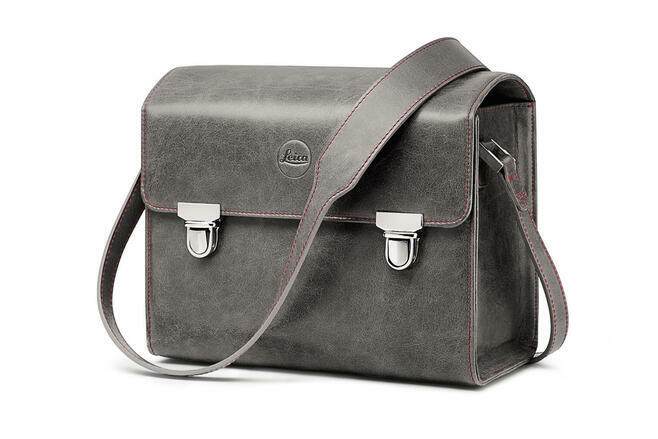 A skilful combination of smart design, first-class finishing and premium materials, including the finest cowhide and hardwearing Cordura®, the Oberwerth for Leica bag is particularly light and comfortable to carry, and provides optimum protection for your valuable camera equipment. 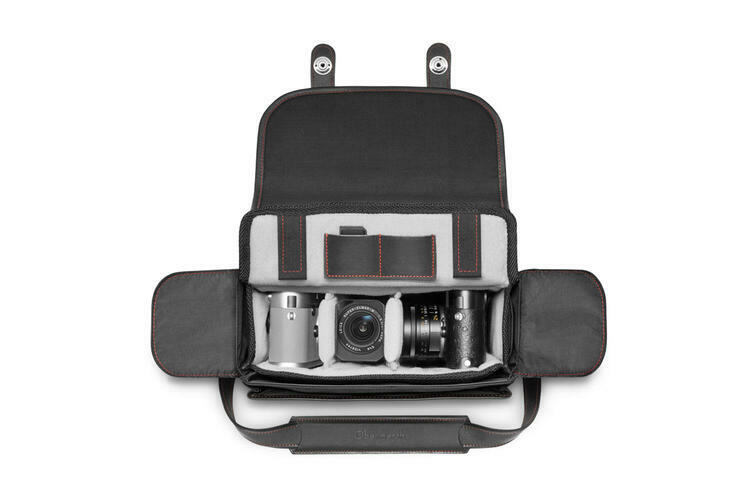 Its detachable inner bag with three compartments and freely configurable padded dividers offers ample storage space for camera bodies, lenses and a flash unit. This attractive set is complemented by two additional bags to hold a battery, an EVF2 or Visoflex finder and a camera carrying strap. 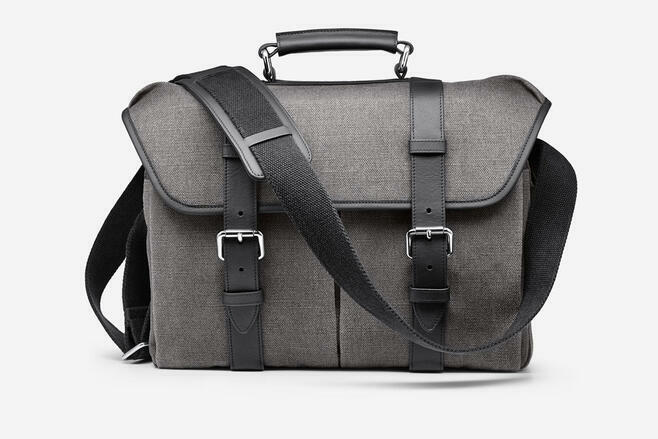 The bag also features a cut-proof shoulder strap to protect it, and its contents, against theft. 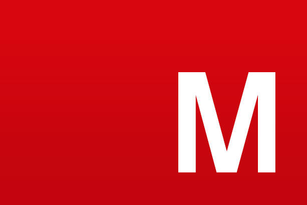 Understated, classic and very robust. Thanks to its generous storage space and sophisticated interior a system camera with additional lenses, lots of accessories plus a laptop in its extra compartment can be accommodated well and safely. 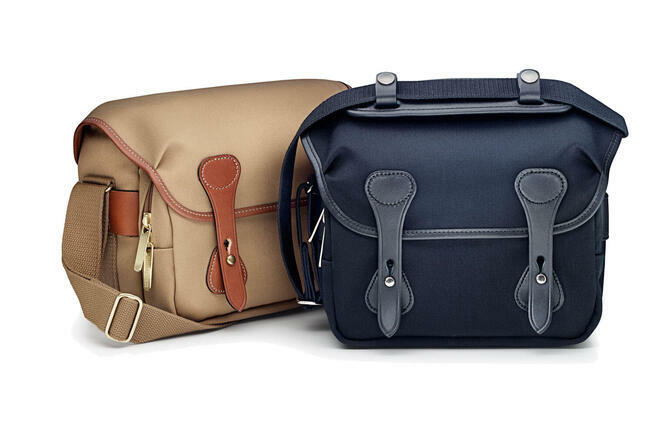 With a few simple tricks you can transform this spacious camera case made of stain-resistant, hard-wearing cotton canvas into an all-round business bag. 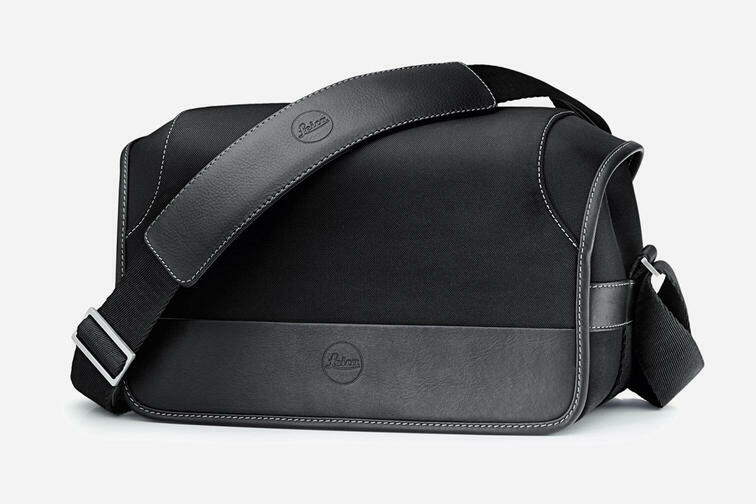 The most flexible Leica System case is the Leica System case "Billingham". The case offers a lot of storage room for camera and lenses. 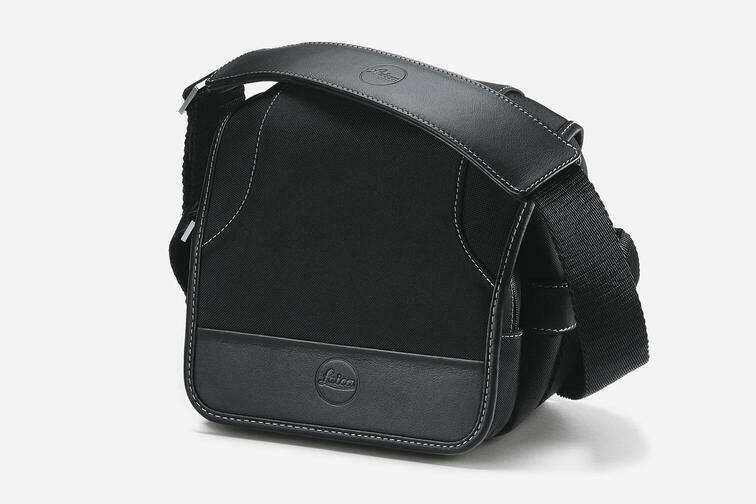 The zipper compartment holds the Leica SF 24d flash as well as films and additional accessories. Waterproof material. The Nylon System Case, is a perfect outdoor case providing excellent protection when travelling. 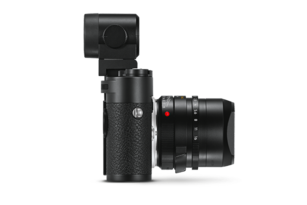 Featuring exclusive, water-repellent nylon from Italy, Leica’s attractively designed System Case has room enough for your camera and a complete range of accessories. 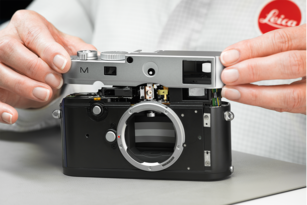 Choose from a variety of different colours and contrast stitching – and original Leica branding, of course. Next to a camera, this elegant and practical leather system case can accommodate further equipment such as up to three additional lenses, and/or a flash unit, a viewfinder and other small accessories in its two flexible compartments. There is even room for a mini tablet PC. With clasps in a retro design. Metal feet to protect its base and metal buckles on its carrying strap the leather system case is one of the unique results of our collaboration with AUDI Design.